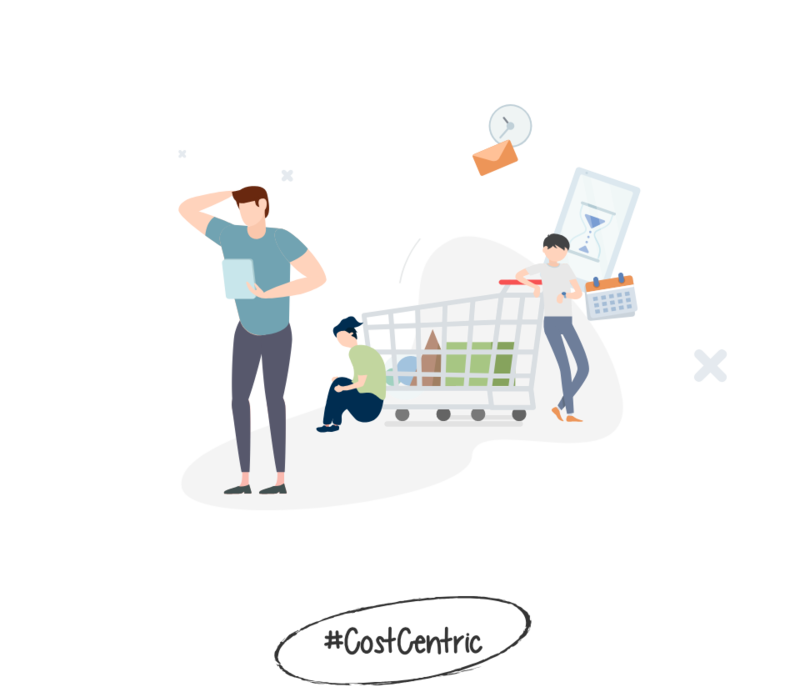 The belief is that it’s these points that keep the customers coming back for your products or service, which is a cost centric approach for any business. Say hi to Robert. Robert is a big coffee lover. Robert goes to his usual coffee shop on Monday has his regular cup and receives points for the purchase. Wednesday he visits the outlet again and receives additional points for his usual coffee. Friday Robert is back once more, buys his regular coffee and claims his points on a free muffin. Was it the points that kept Robert coming back, or something else? Was it because the outlet is convenient to where Robert works or lives? Or he enjoys the atmosphere and friendly staff? Or simply because they make really, really good coffee, if so the coffee shop just gave the muffin away for free. Robert is probably the only person who understand the real answer why, but what we do know is he has become an advocate for the coffee shop by continuing to visit and purchase his coffee. An experience he more than likely shares within his network of friends and associates. This is the basis of word of mouth marketing and Advocacy Engagement, where customers who are already connected to a brand are rewarded for referring and encouraging others to visit and purchase from the outlet. For businesses to succeed in today's competitive market brands need to go #Beyond Loyalty and appreciate customers like Robert as they are essentially your greatest asset for growing a successful business, and healthy revenue.